"A huge smile is the best thing you can see on a bride, and leading up to my big day I wasn't feeling too excited about seeing my teeth on camera. I was feeling very self-conscious about some white spots on my teeth and brought it up to Dr. Duncan and Lori during one of my appointments. Dr. Duncan and her team went above and beyond to research a solution to my issue - once they knew the wedding date the countdown was on at Duncan Dental! Out of all the details of the wedding, I never had to worry with Dr. Duncan as they made sure my procedure was scheduled well in advance of my wedding. After my procedure, my teeth were absolutely flawless! And on my wedding day, I couldn't stop smiling, all thanks to Dr. Duncan, Lori, and the entire team. I'll treasure the photos from my wedding day - my own mother said she had never seen me so happy and I'm thrilled my smile reflected that. 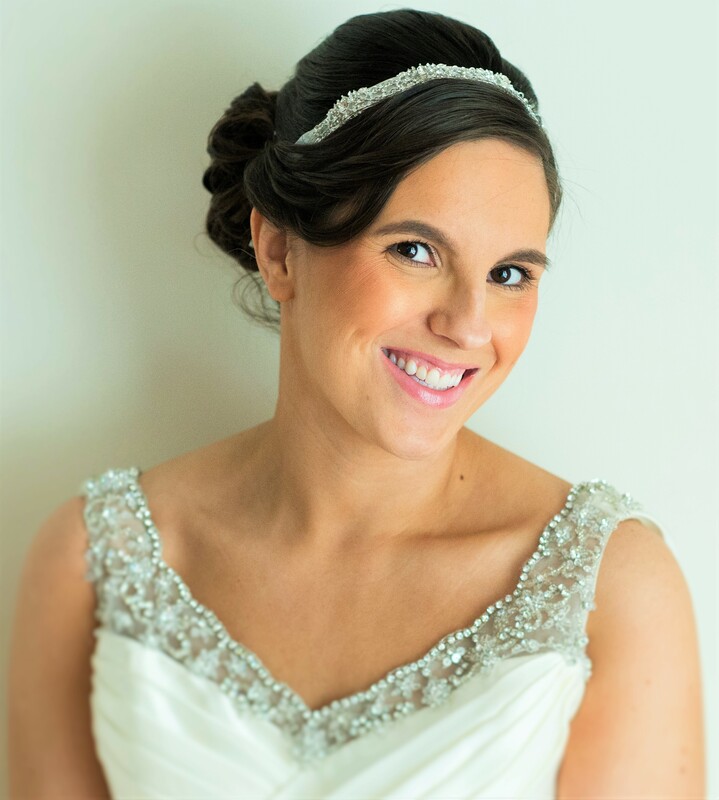 When you need to make sure your smile is perfect for your big day, I would refer anyone to Dr. Duncan as you are in the best hands!"